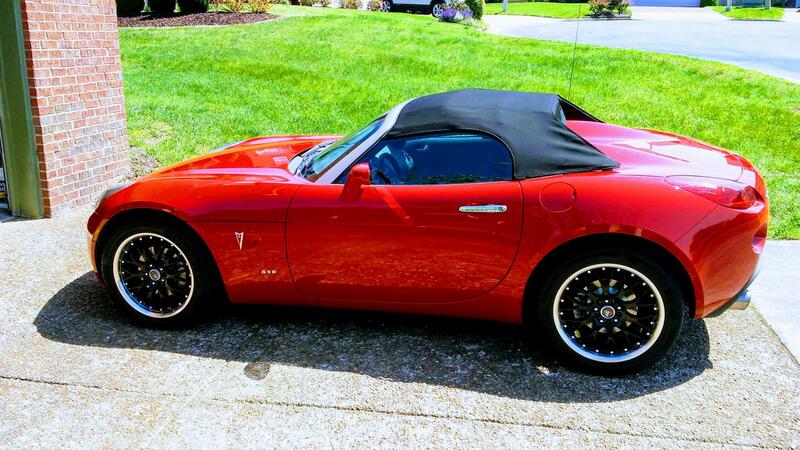 Pontiac Solstice Forum > Clubs, Events & Regional Discussion > Southeast > Bored in TN -- Let's DO Something! Is anybody out therrrrrrrrrrrrrrre ?????? I think there are about 3 or 4 active members over here around the Knoxville area. Foothills to The Dragon to Cherohala is always a good run. So come to NASSAM 18, in Colorado. There will be LOTS of things to do with our cars, in a truly beautiful area. And endless curvey mountain roads. Starts June 17, so you have three weeks to get here. Ya’ll come.